SoftPlanet makes it possible for everyone to get free Zoom Player Free download directly from our servers. There is no registration needed for downloading. 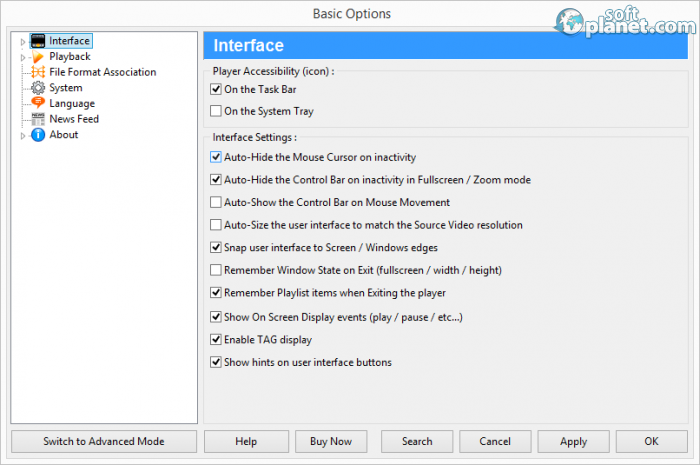 Zoom Player Free 9.1 is one of the programs that offer a lot of functions, but you don't need to use them all in order to fulfill their main functions, which in the case of this app is to play videos. This program plays any kind of videos, since it supports most video formats, but at the same time it offers many other functions. You will not receive this impression from the first screen of the app but once you delve into its functions you'll understand what we mean. 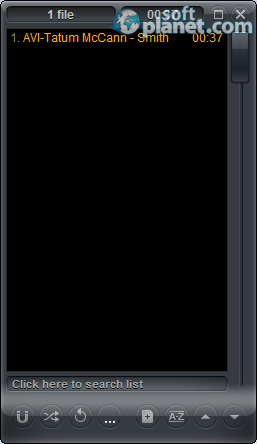 The first screen of the app is simple but after you open most of the tools you will receive a lot of additional instruments that will flood the screen of this app that is free to download and use. Zoom Player Free 9.1 has many good features, but one of the best is that it can run different file types. The app offers to play audio and video, but you can also view images, as it supports many formats, among which JPEG, GIF, BMP, MP3, MP4, WAV, ISO and many more. Zoom Player Free also offers to convert and edit your videos and audio files, which makes it even more useful. The simplicity of the interface of the app means that most users can use Zoom Player Free without complicated actions. But in the meantime there are two reasons because of which the app can be recommended to more advanced users. First, it offers add-ons that can be included during the installation process. 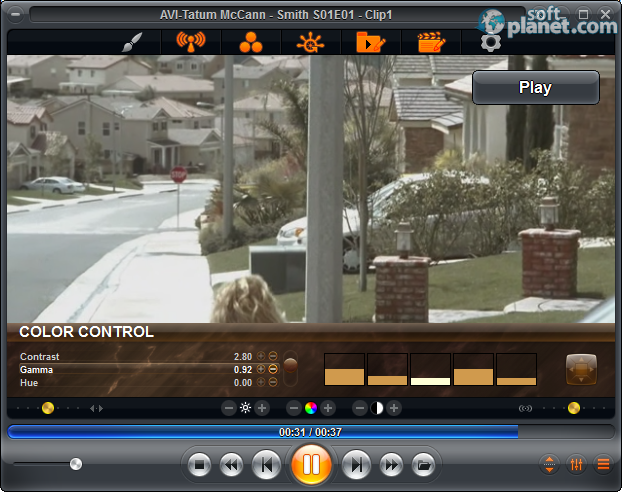 Second, the program itself has enough tools to make every other video player jealous of its functionality. If you want to use the app in any other language than English, you have to select the languages during the installation process. This app offers 15 languages that can be used as basis of the interface. You can install 16 additional components, which will expand the functionality of the program, since every component offered is also free and offers functions that are enough to create an additional application. Among them you have video filters, audio and video codecs, video rendering tools, a subtitle controller, audio and video conversion tools with the added option for RingTone creation. Zoom Player Free is a video player that can be of use to anyone due to the user friendly interface and the support for many formats, but it also is a program that can be recommended to specialists or professionals. One of the reasons for that is because the app offers conversion and editing tools and is also free. Zoom Player Free is VIRUS-FREE! Our security scan shows that Zoom Player Free is clean from viruses. The current version of Zoom Player Free has been scanned by our system, which contains 46 different anti-virus algorithms. That ensures that Zoom Player Free 9.1 is 100% safe for your computer.